K-pop is popular, but eSports is the biggest cultural industry in South Korea, and Lawrence Tabak’s young adult novel In Real Life highlights the growing appeal of South Korea’s gaming industry to international fans. The best thing about In Real Life is that you don’t need to be a fan of eSports or Korea to like the book. The story is a typical tale of growth and realization of dreams, narrated by Seth Gordon aka GamerSeth. Seth deals with issues revolving his family, high school, and girls before even focusing on Korea and eSports. In fact, at first, Seth is just like any other high school teenager who loves gaming. But In Real Life soon makes it obvious that is not only Seth a fan of E- Sports, he’s an E- Sports champion. The book introduces the reader to eSports and prevalent cultural attitudes towards professional gaming in both the U.S. and South Korea, often using Seth’s family members to represent how strange the idea of professional eSports is to America. Seth is one of the best western players in Starfare, based on the popular Korean game Starcraft, and he gets recruited by a Korean E-Gaming team (not unlike how trainees are approached by Korean K-pop companies). Seth and his brother are both athletes, but Seth’s potential career in eSports is looked down upon by his parents, who are concerned that there’s not really any money in playing video games all day. In comparison, they take pride in the fact that his brother plays league basketball, even when he doesn’t get scouted by major leagues. The novel is about personal growth, but also about cultural differences and the shocking life of eSports athletes in South Korea. Seth isn’t exactly a trainee, but is brought on Team Anaconda almost immediately, but his lifestyle is reminiscent of the infamous lifestyle of K-pop trainees. Every moment of his life is practically planned for him, and when he gets caught in a scandal, there is outrage from his handlers. In Real Life shows the shocking divide between fantasy of going to South Korea to be an entertainer (because that’s really what professional athletes are) and the reality of being a professional there. I don’t want to ruin anything for readers, but Seth’s story is both illuminating and a tale of caution about the life of foreigners in Korea. Want to read In Real Life? 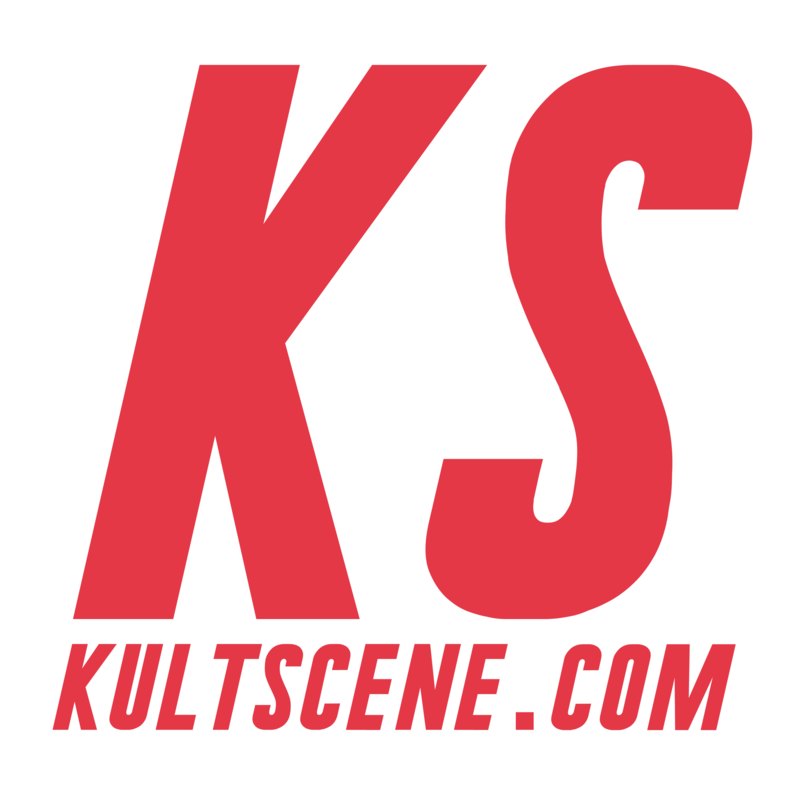 Check out our KultScene giveaway in collaboration with Tuttle Books, or buy the book on Tuttle’s website, Amazon, or Barnes and Noble. Do you play eSports? How do you imagine Korean trainee life? Leave your thoughts on the comment section below and be sure to subscribe to the site and follow us on Facebook, Twitter, Instagram, and Tumblr to keep up with all of our posts. Sounds very interesting, I would like to read it.